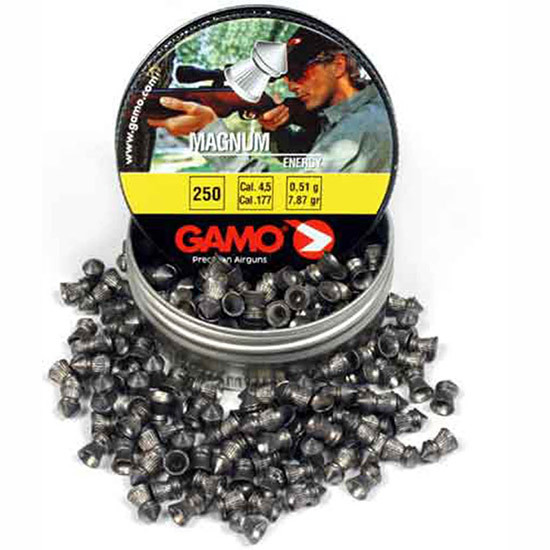 These pellets are ideal for general plinking and hunting mice rats. The pointed tip increases the penetration and the double ring design aids in the mushroom effect on impact. Not recommednded for use in repeating rifles or pistols. Read all manufacturers warning labels.